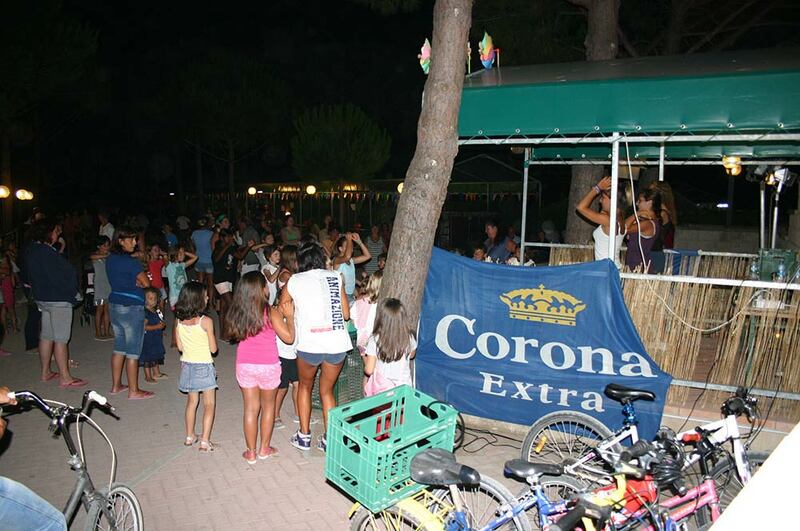 During the months of July and August let the animation of our campsite of Bibbona thrill you! A professional staff will organize four evenings per week with circus shows, group dances, “liscio” dance, karaoke, foam party, costume party, beer festival and much more! 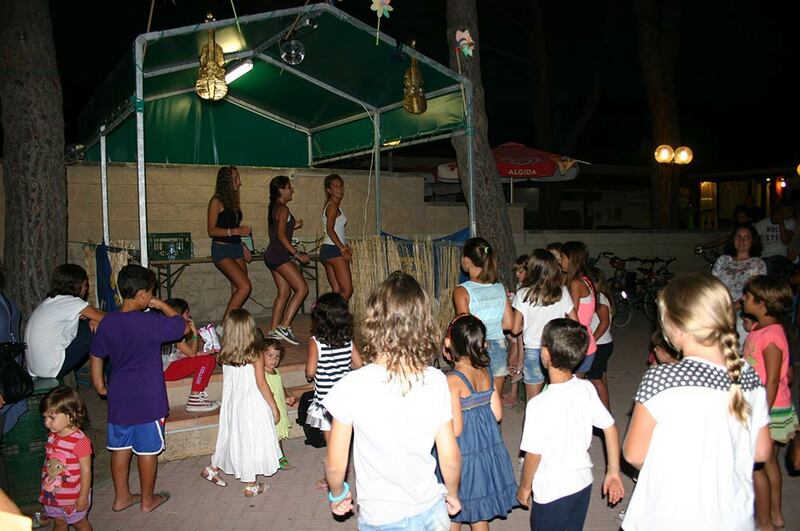 And remember, during the week of Ferragosto every evening there will be theme parties and entertainment for all the guests of the campsite! Furthermore, every day our animators will entertain children, teenagers and adults in games and recreational activities for all tastes, including painting competitions, treasure hunts, soccer tournaments, aqua gym lessons and much more. 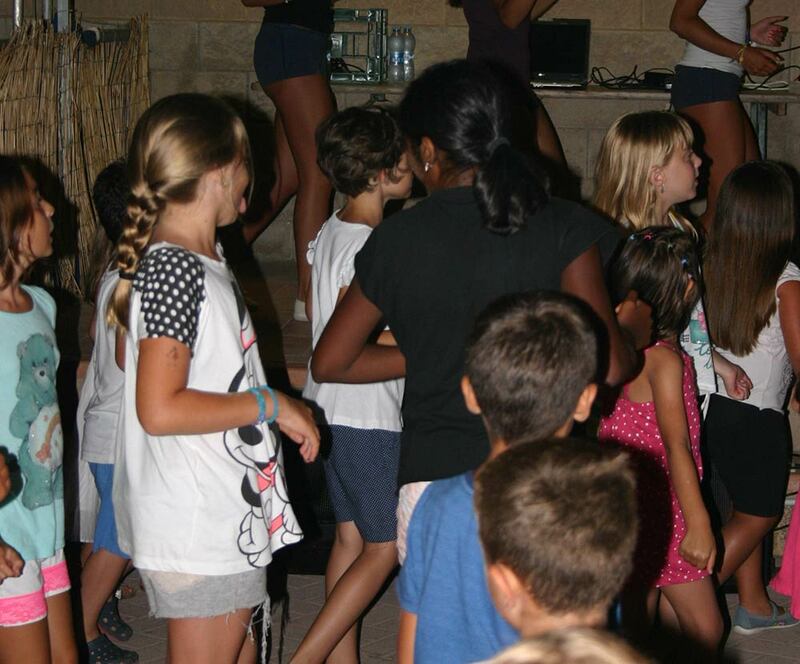 Without forgetting the baby dance for two nights a week during the whole summer period, in order to directly enjoy the animation for children of our village in Tuscany!